Perfect Weather Six Months a Year! 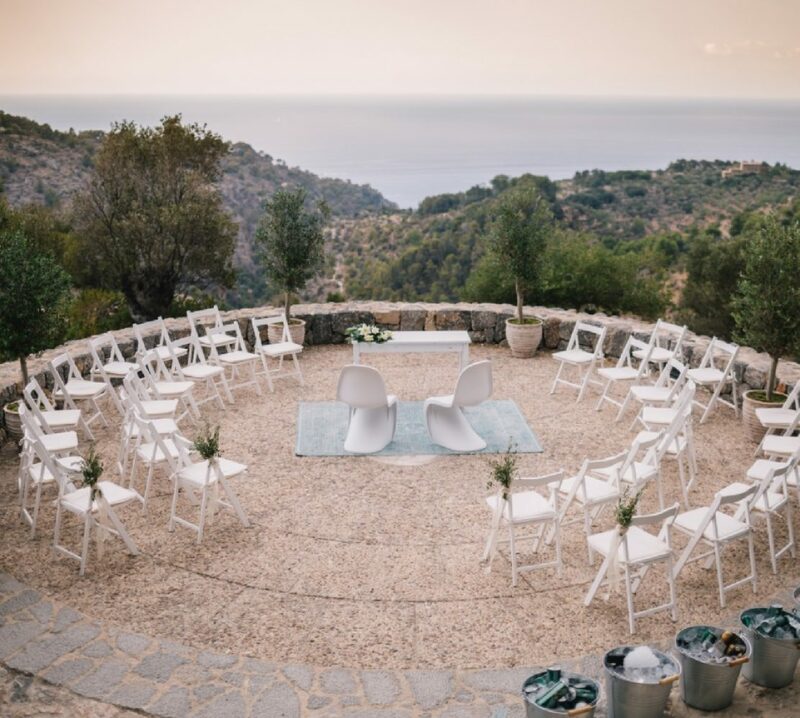 Mallorca offers an incredibly wide range of ceremony and reception options – from elegant hotels to sandy beaches. Brides and grooms can individualise their special day choosing from a wide menu of locations at small boutique hotels, traditional country houses (fincas), beach clubs and restaurants, and the more exclusive hotels. Whether you are beach lovers or relaxation seekers Mallorca offers the perfect honeymoon for any kind of newlywed couple. With many restaurants, exciting land and water activities, art galleries and museums, sumptuous spas, excellent golf courses, and exclusive shopping, you are guaranteed the perfect Mallorcan honeymoon! Travelling to Mallorca is easy! It’s just a two- to three-hour flight from the UK, Denmark, the Netherlands or other European countries and you, your bridal party and guests can easily travel to and from the island. With advance planning and submission of documentation, religious ceremonies or wedding blessings can also be conducted on the island. 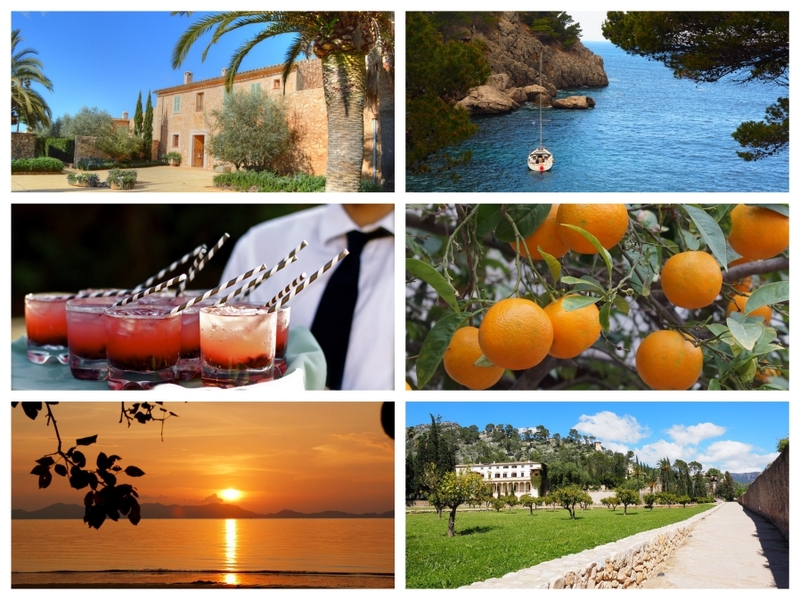 The best thing about getting married in Mallorca… you don’t have to do it all by yourself! Experienced wedding planners provide valuable advice about documentation and legal matters, as well as coordination on the ceremony day. Every minute detail about the ceremony and reception can be arranged, from flowers to live music, from sunset sea view weddings to a religious wedding ceremony, everything is taken care of so you can enjoy your special day to the fullest! These top six reasons are just some of the many reasons why choosing Mallorca as your dream wedding destination will give you a truly unforgettable experience! For more information on our bespoke wedding planning services, contact us.